Dr. Joseph F. Capella, MD, F.A.C.S. 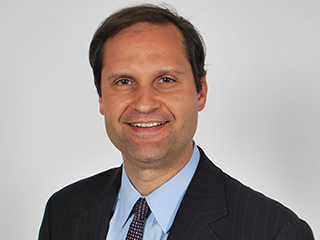 Dr. Joseph F. Capella is a nationally and internationally recognized leading expert in body contouring surgery. Click here to view Dr. Capella's extensive collection of before and after patient images. 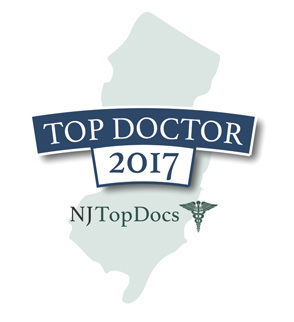 Dr. Joseph F. Capella is a nationally and internationally recognized leading expert in body contouring surgery. He lectures and provides instructional courses on a regular basis at the symposia of some of the most prestigious plastic surgery organizations in the world. Our extensive gallery of before and after photos show the results of each type of procedure we perform. All photos are 100% true photos of our patients, and all procedures were performed personally by Dr. Joseph F. Capella. We can assist you with obtaining a loan through CareCredit, or you may choose to finance your surgery through your bank or credit union. 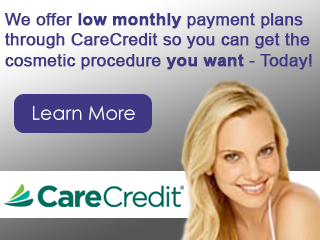 CareCredit provides competitive financing to individuals seeking plastic surgery. Dr. Capella and his staff are wonderful. They are happy to answer any and all questions and are very friendly and caring. I live in South Jersey, Dr. Capella’s father did my Gastric Bypass 15 years ago and I finally decided to have the Lower Body Lift. Dr. Capella was more affordable, cares enough about his patients to have them stay overnight in which many PS’s didn’t require. He always responds either by phone or email and if he is in surgery he makes sure his staff responds. I am absolutely thrilled with the results of my breast augmentation! I chose Dr. Joseph Capella to perform the procedure when I clearly realized he is, by far, the best choice. I knew other people who had great results with him and all the positive reviews of Dr. Capella on other websites made me feel even more confident to go with him. In addition, he has so many before and after photos of breast augmentation which were very helpful. He clearly has performed a huge number of breast augmentation cases. My recovery was quick and all incision marks were minor and have faded away in time. 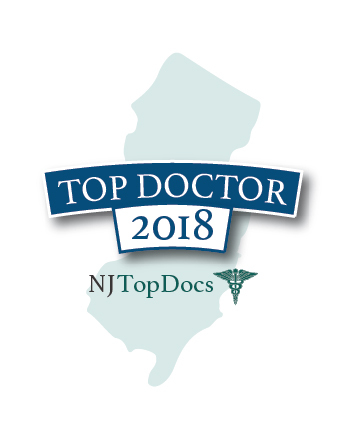 Throughout the process – from my initial consultation to my final check-ups, Dr. Capella took his time to explain everything in great detail and was very warm and personable. I clearly understood what I should expect from the results of the procedure. I definitely picked the right surgeon for my procedure and highly recommend Dr Capella to everyone interested in breast augmentation. With Dr. Capella, you will have exceptional care, attention to detail and results you will be proud to show off! If you’re looking for the best surgeon, you’ve found him with Dr. Capella. I have been in the cosmetic/surgery industry for 13 years. 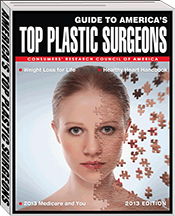 Which means I have worked with or personally know a lot of plastic surgeons. However, after losing weight on my own over the years and being left with excess sagging skin that no amount of exercise would ever tighten up, I knew it was time to consider doing a lower body lift. I knew I would not need to do the rounds of consult after consult with surgeons. I only needed one consult and it would be with the top surgeon in cosmetic surgery after weight loss, Dr. Capella. A few days after our initial consult, discussing my concerns and my expectations, I scheduled my surgery. I am now 2 weeks post op and although still very swollen, can already see the amazing transformation taking place. I am excited to see how I will look 3 months from now. 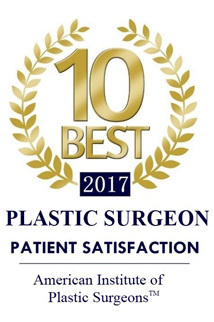 If you are seeking a surgeon, who is humble, puts you at ease, takes the time to answer all your questions, makes himself available to contact, either before, during or after your surgery, is highly experienced and an expert in cosmetic surgery, I highly recommend Dr. Capella. He truly is an artist. After all, we all are a one of a kind painting and by the time Dr. Capella is done sculpting our bodies, if you’re like me- you will be looking forward to showing off the work of art he has created! 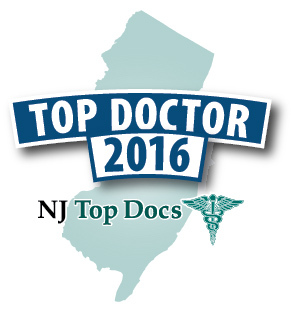 Dr. Capella and his staff are top notch!